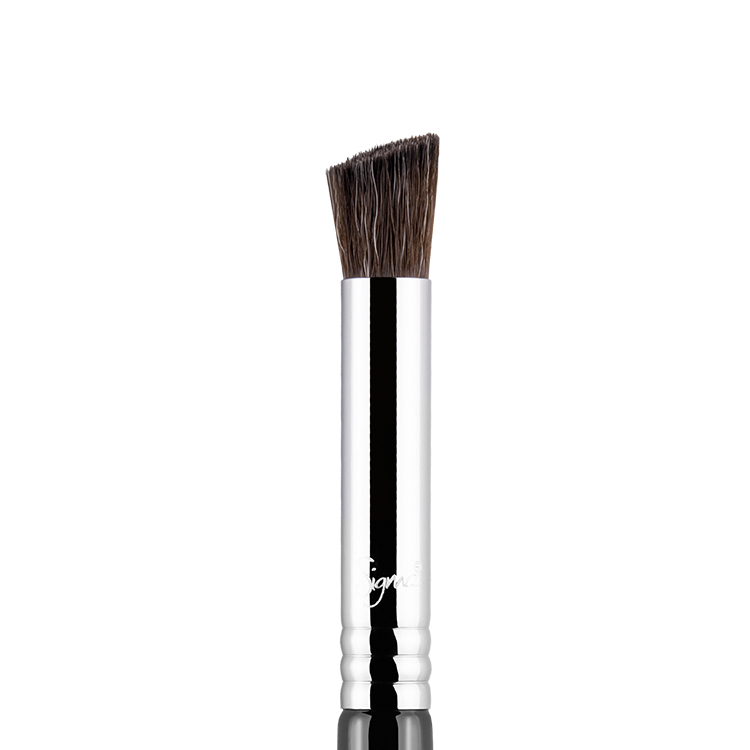 The E55 Eye Shading features a soft and dense squared brush headed with slightly rounded edges. 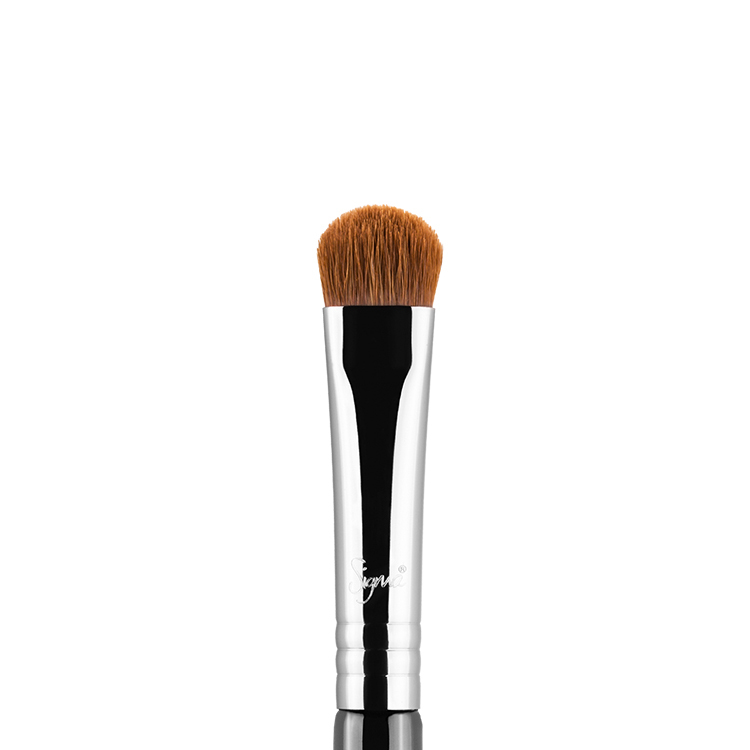 This brush works best for an all-over application of colour to the lid with lighter shades for a base. Recommended Use: Place colour across the entire lid for an even and strong application of product. 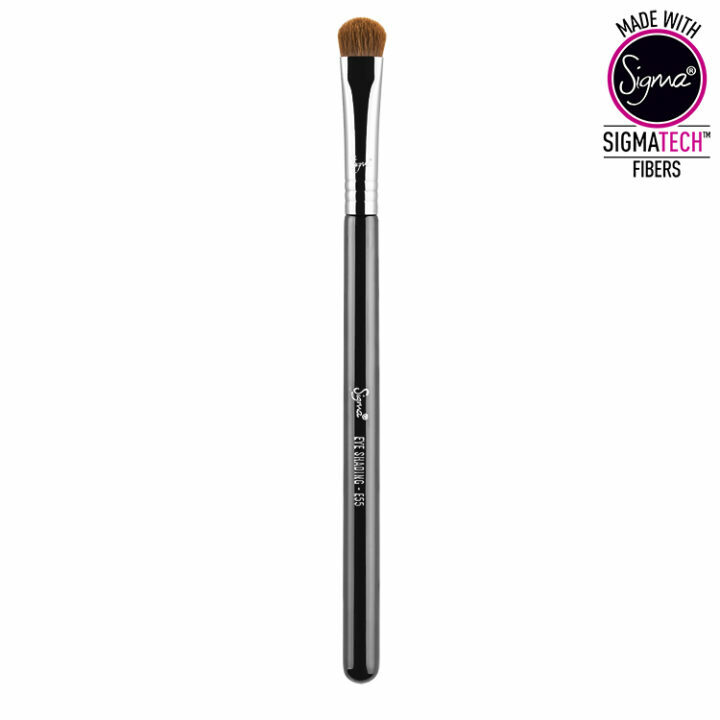 This works well both as a great brush to really pack product onto your lid, but the firmness of the brush and the flat edge also make it great for a slightly smudged out lower lash line as well! This brush is fantastic. I love how it picks up colours from the eyeshadows. Highly recommended. 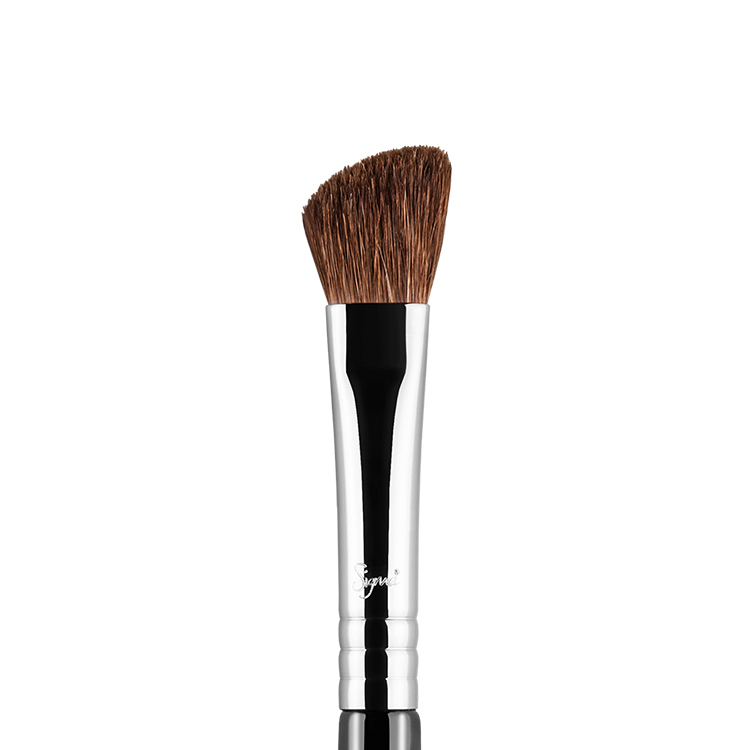 This brush is fantastic for getting an incredibly pigmented look without your overall eye makeup looking too over done. The handle is a great width and makes for a steady hand whilst applying product. The short thick brush hairs allow for easy application every time. I recommend this brush to anyone who doesn’t already have it.. LOVE IT!! 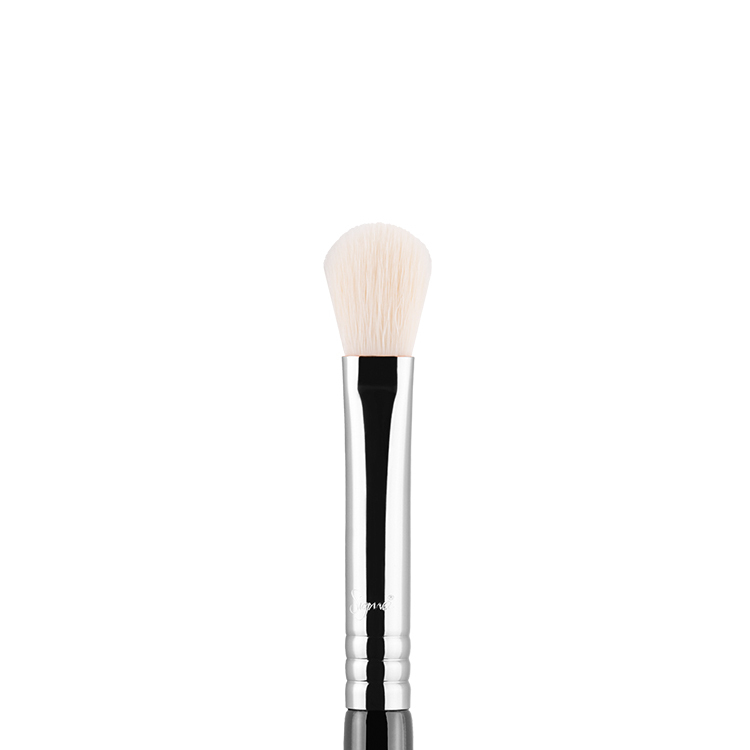 This E55 eye shading brush is amazing!! It packs on colour effortlessly, I don’t know how I have lived without this brush for the amount of time I have been applying eyeshadow. 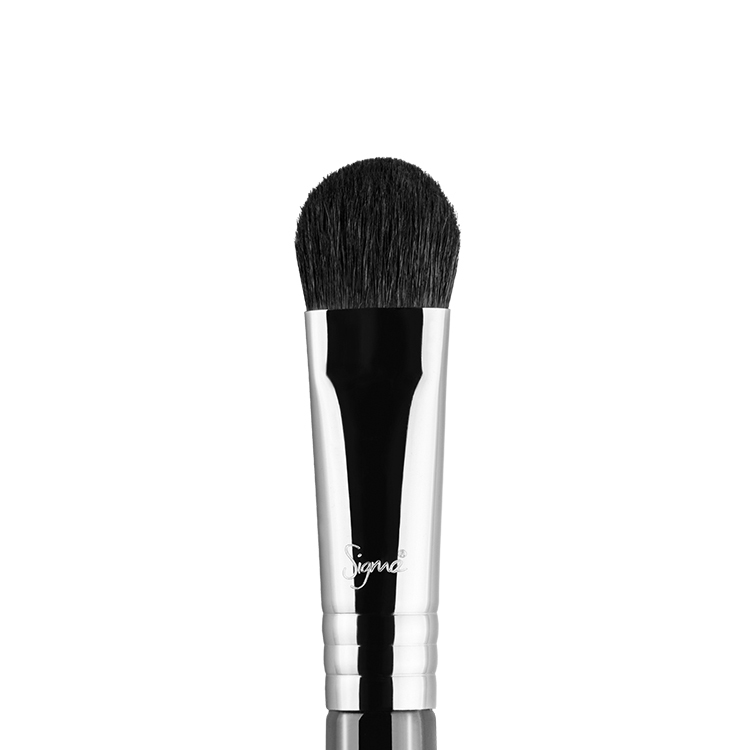 Everyone needs this brush in their collection!!! 5/5 hands down. This brush is fantastic. It holds a lot of eye shadow and the width makes it quicker to place all on the lid. I use this brush everyday now, not sure how I lived without it. the absolute best brush packing pigment onto the lid! 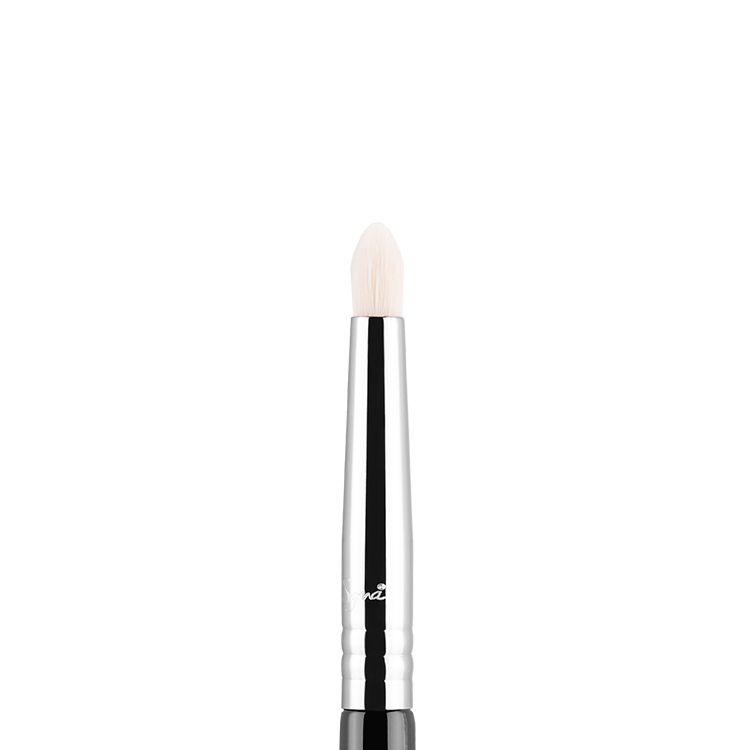 Works great with any eyeshadows and pigments to give a totally opaque finish. love it! Great brush for packing eyeshadow onto the lid. I have been using this brush for 2 years and it still works and feels as if I brought it yesterday. For $12 you can’t go wrong. It was the first time using this to apply eyeshadow but I was pleasantly surprised at the result. It picked up the product well unlike other brushes I had used in the past. Amazing brush! I use it to pat on the colour onto my eyelid. There’s hardly any fall out. Recommend it!! These are the best brushes for patting down colour before blending. You should have at least 2 of these in collection. They are brilliant brushes! This has natural bristles, I have both the synthetic version and the natural. They both work great. Super soft, picks up colour nicely and it applies a high concentration of colour. The density of the bristles allow the brush to pick up maximum colour. This brush is great for applying vibrant eye shadow bases! The absolute must have of all eyeshadow brushes. This one is essential as it is a multi tasker. 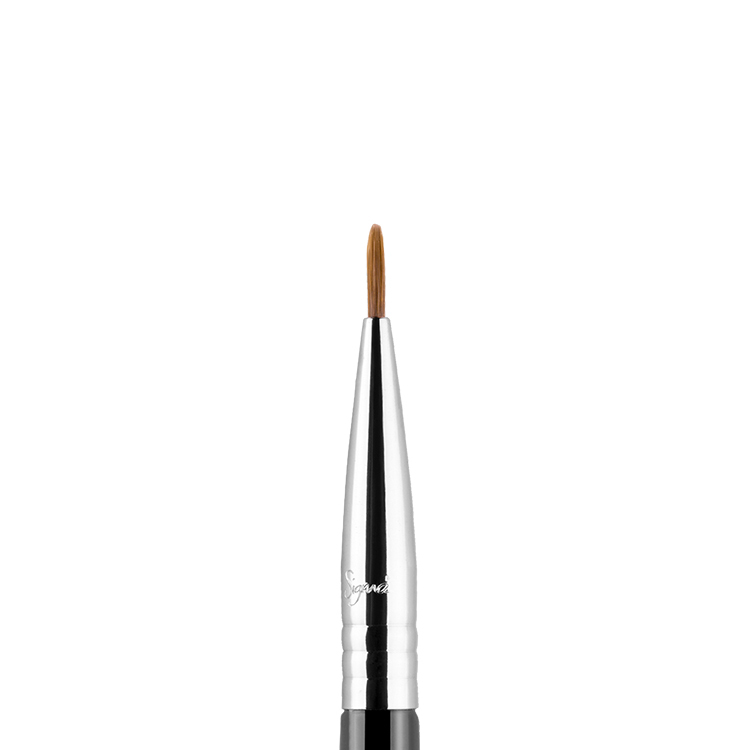 I use it as a regular eyeshader to pat colour onto the lid, I also use it as a liner by patting eyeshadow onto the lashline, and also as a crease brush to draw a precise line into the crease then blend it out with a blending brush. I also use it similar to a pencil brush when drawing an outer v.
This brush picks up a very good amount of shadow and glides on easily. It covers a large area of the eyelid. Cleaning is very easy – follow the correct brush cleansing method. Fibres don’t disarray or shed. I bought an extra 5 more of these brushes because they are fabulous!